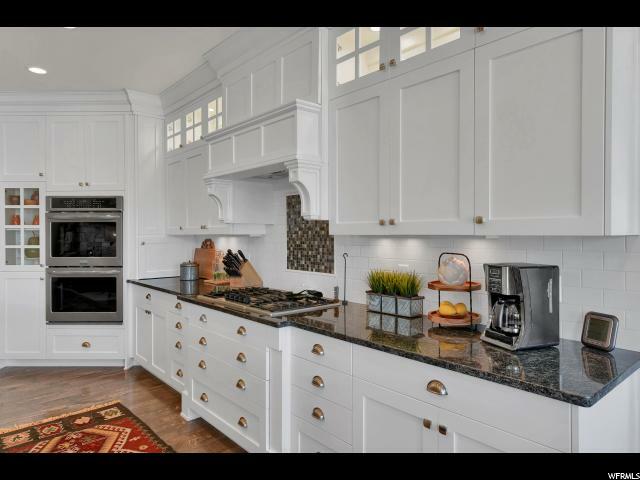 This sprawling South facing rambler features vaulted ceilings, floor to ceiling rock fireplace, oversized windows, high end lighting throughout, plantation shutters, a gourmet kitchen with double ovens, gas cooktop, spacious island with farmhouse sink, upgraded quartz countertops, white cabinetry to the ceiling with crown molding, glass window accents and background lighting, a formal dining room with batten board walls, large master bedroom with coffered ceiling and atrium door to the back deck, master en-suite bath with separate claw foot tub and euro shower, awesome main floor laundry with built-in cabinetry, quartz counters, and lots of hanging space. 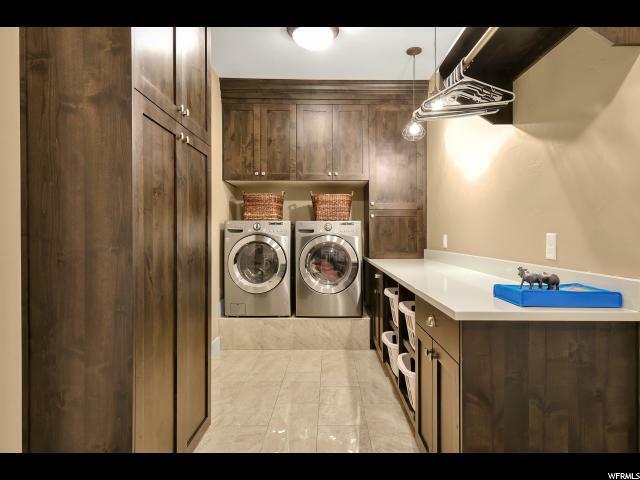 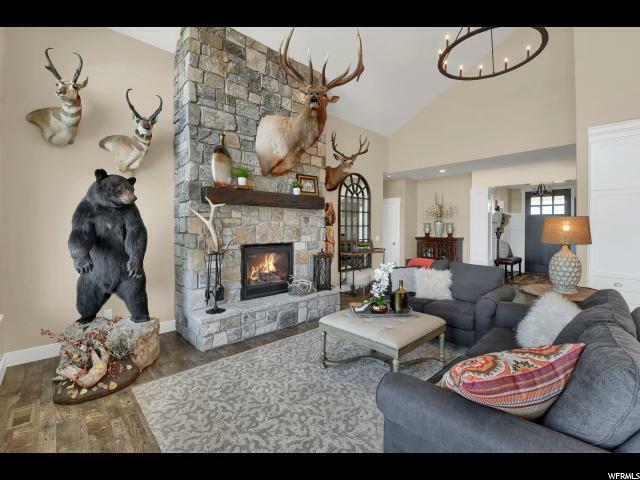 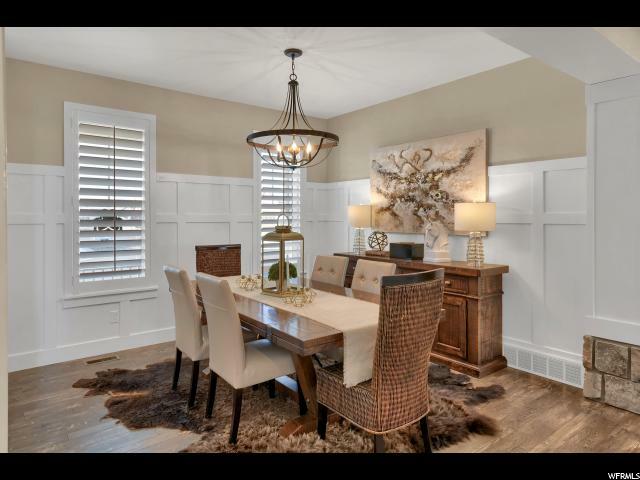 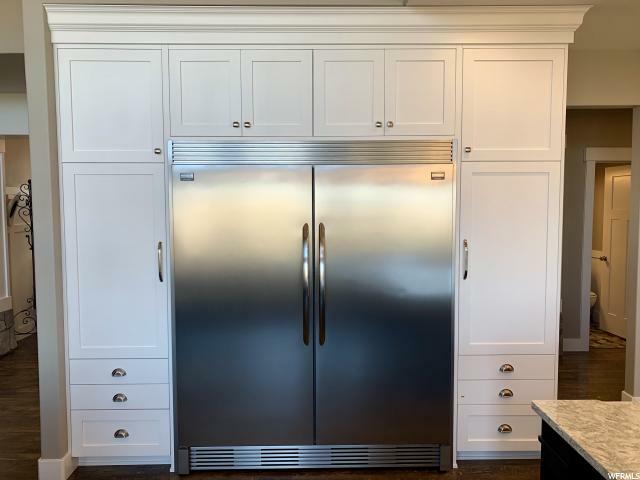 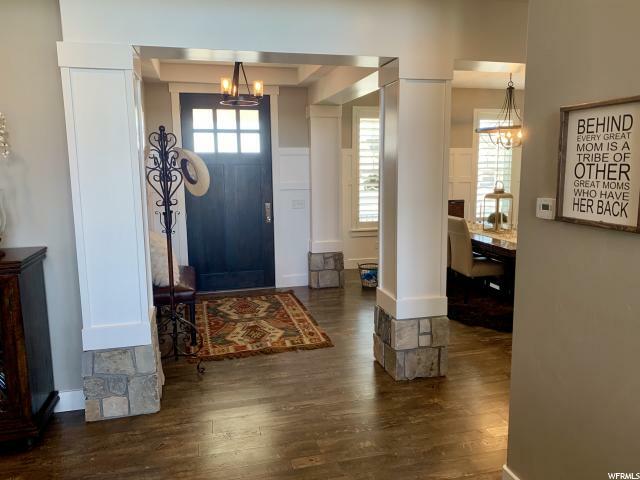 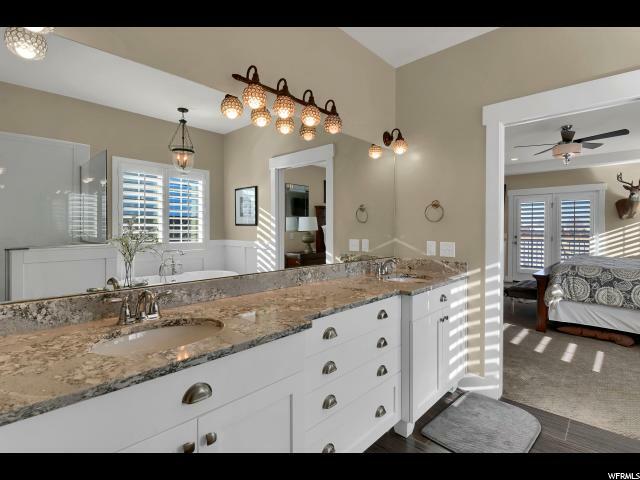 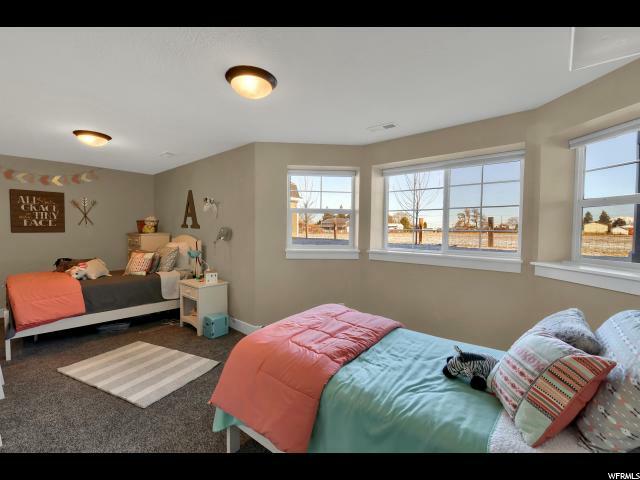 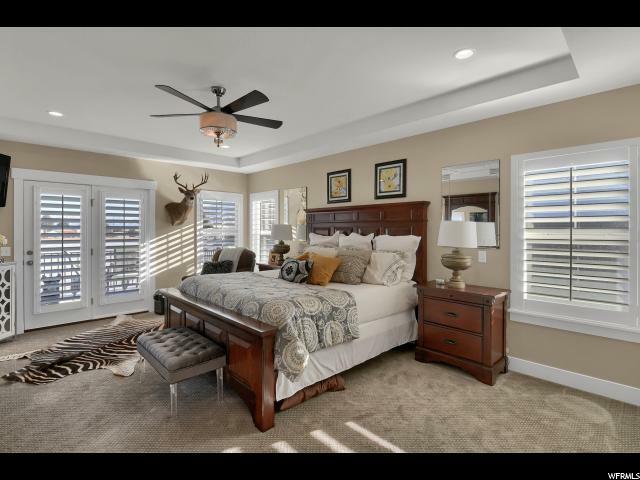 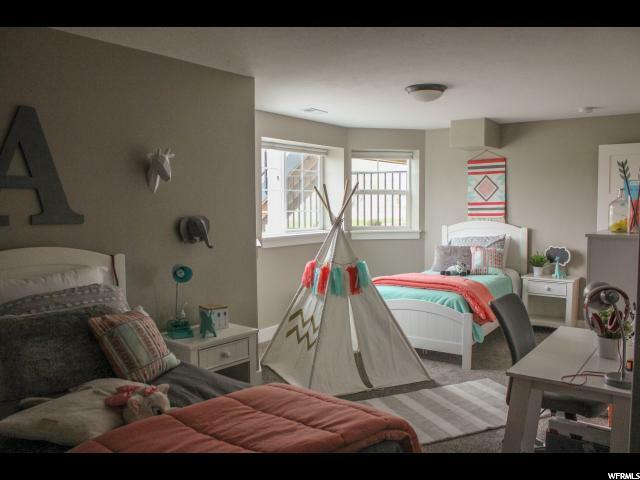 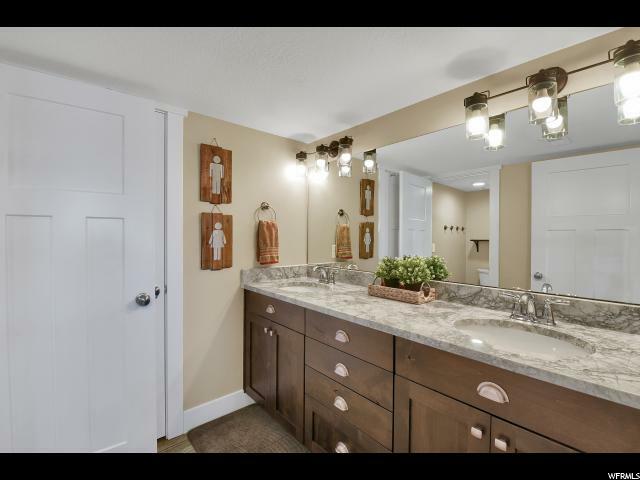 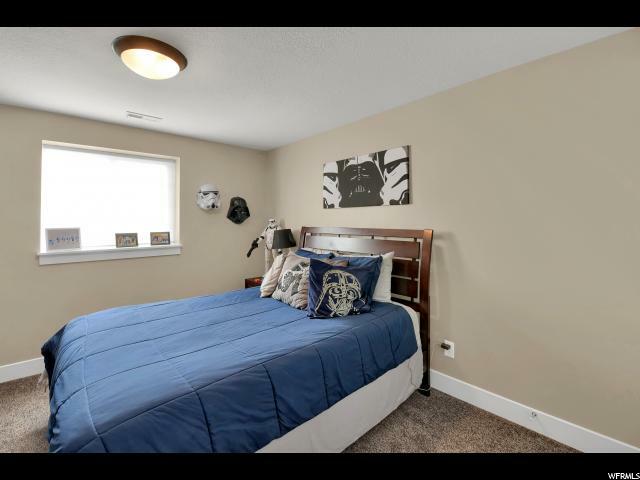 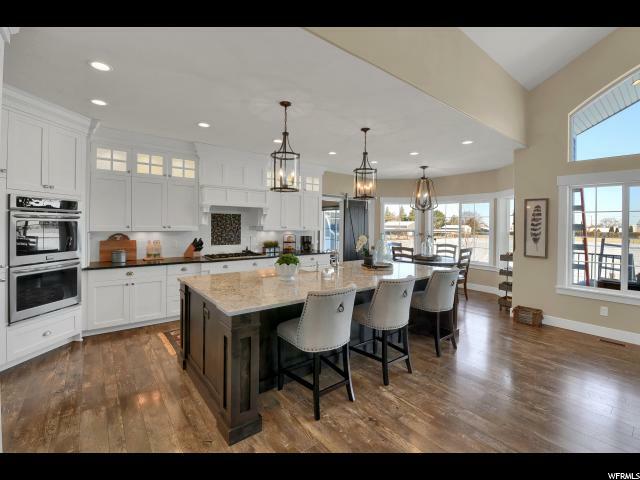 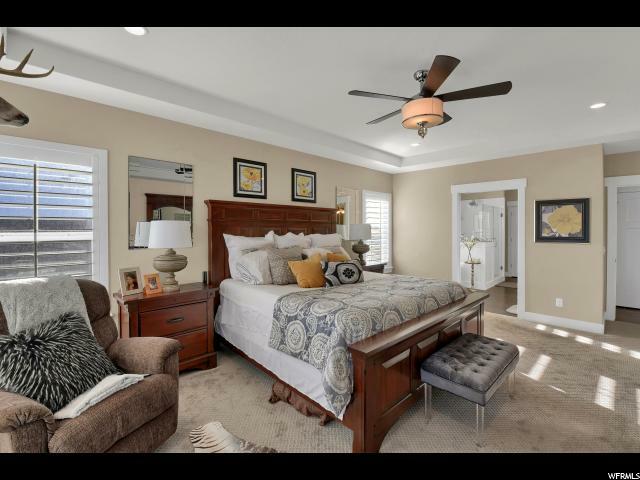 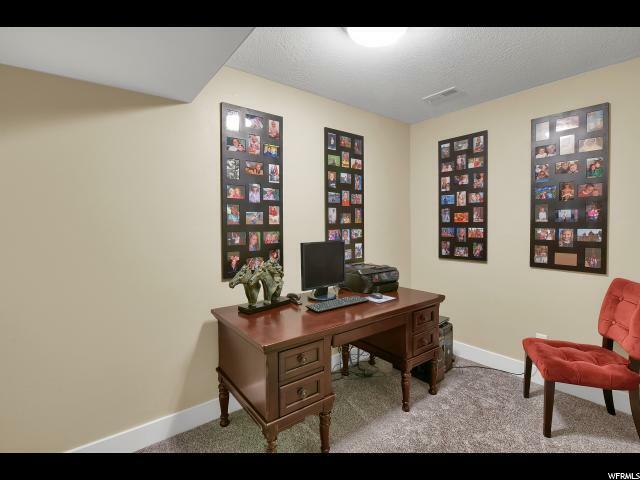 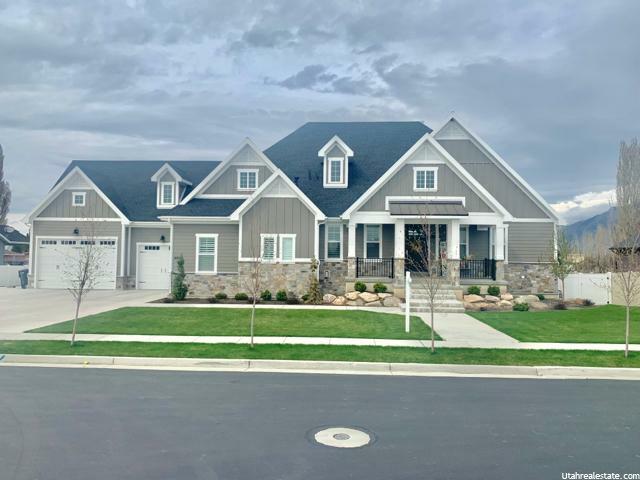 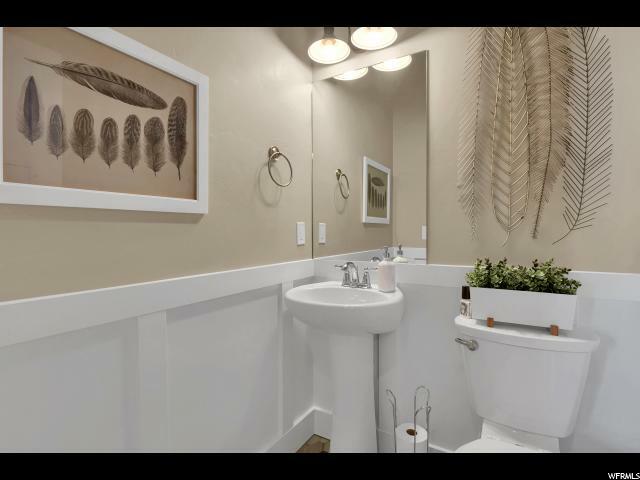 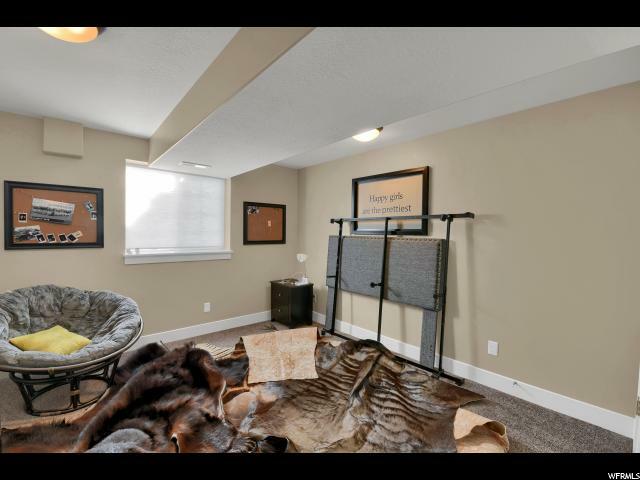 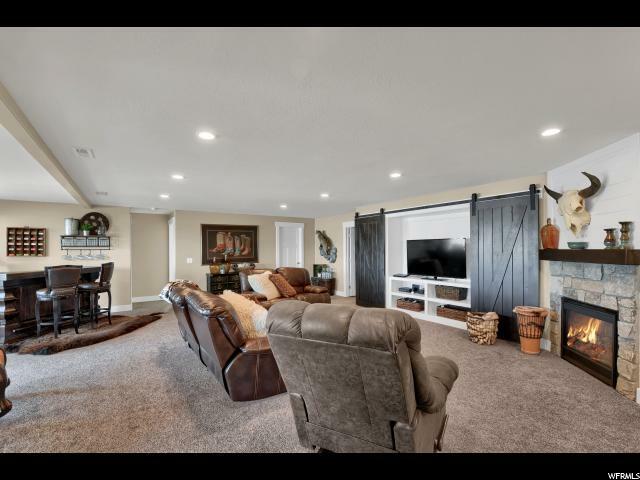 Plus a great fully finished basement with family room, kitchenette, second fireplace, and huge bedrooms that carry through the high-end finishes in this home. 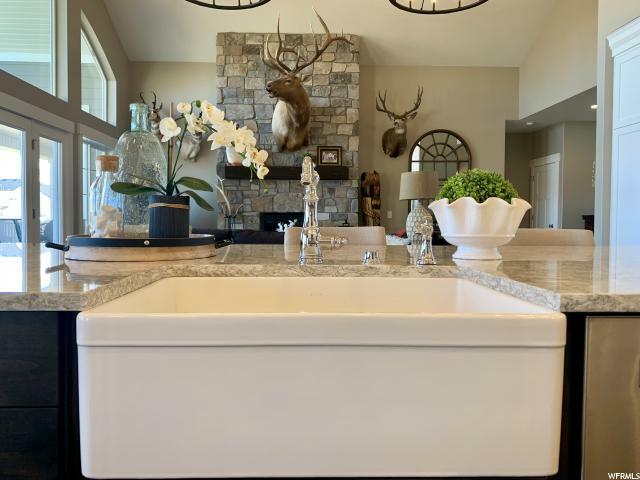 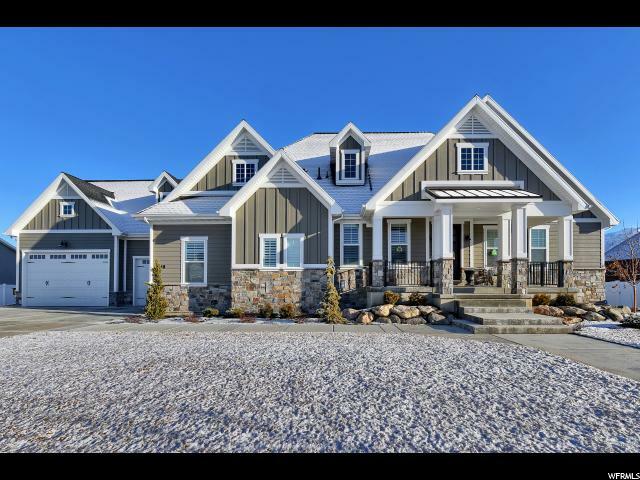 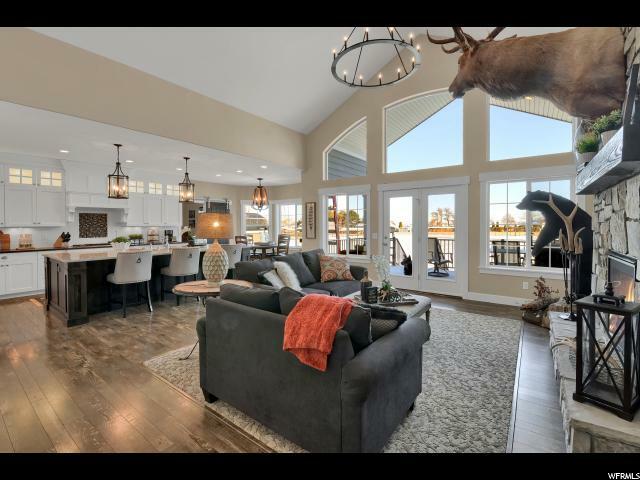 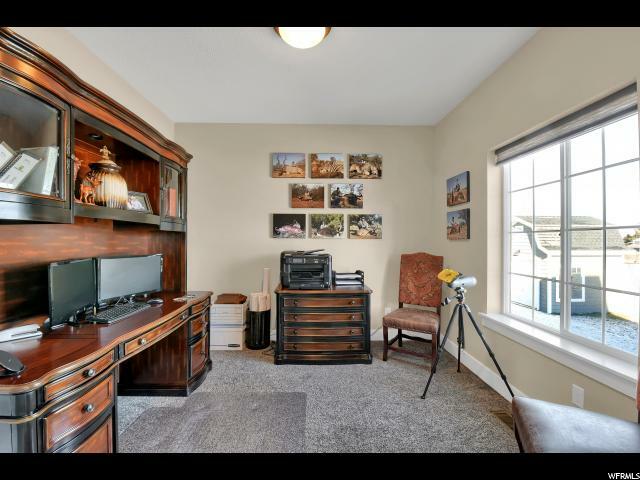 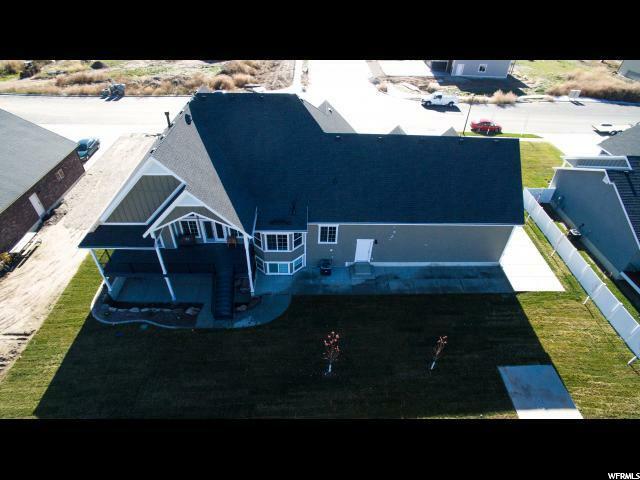 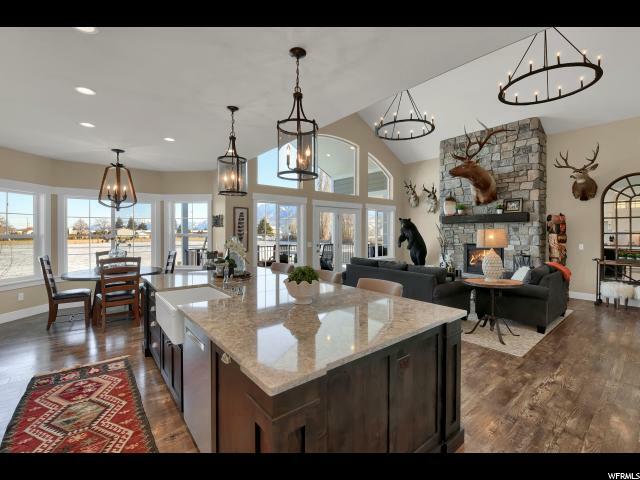 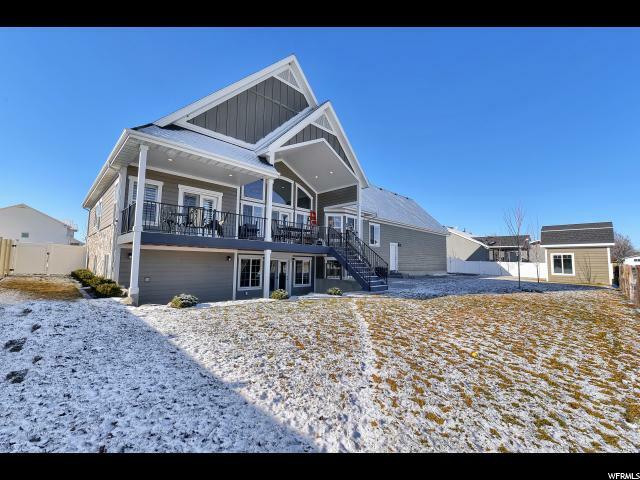 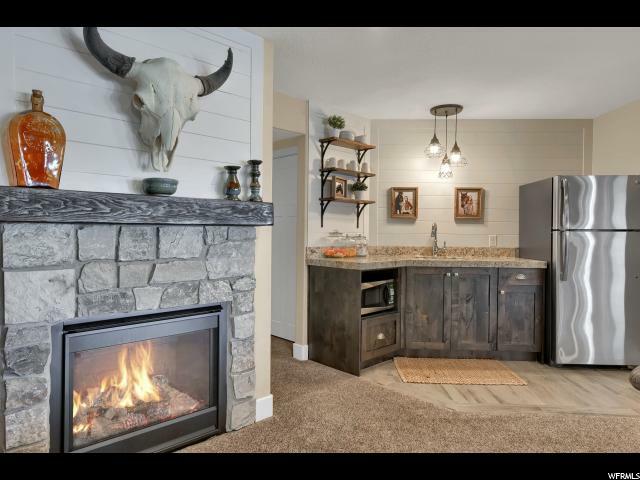 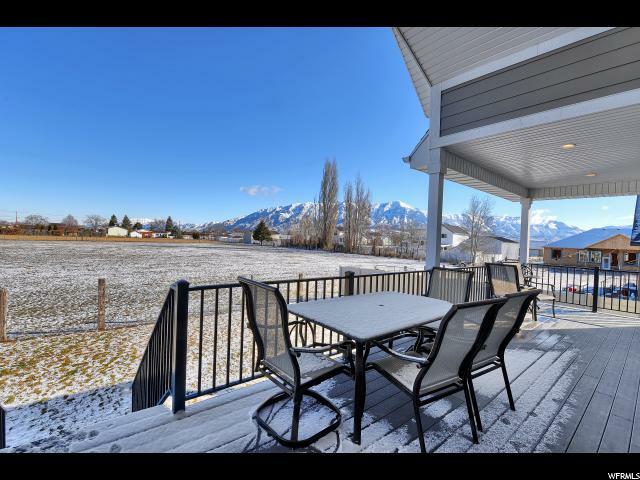 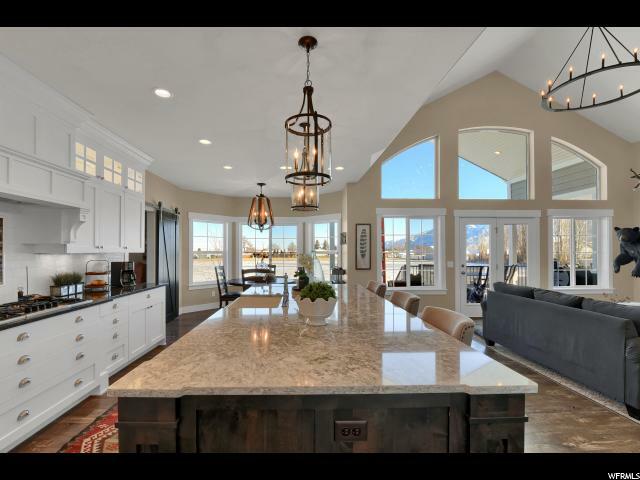 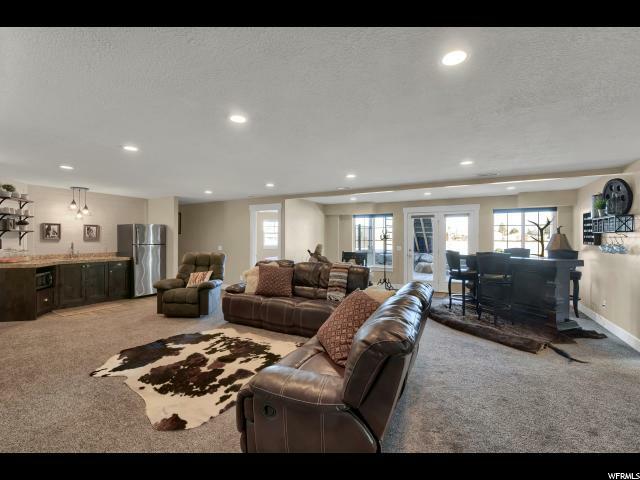 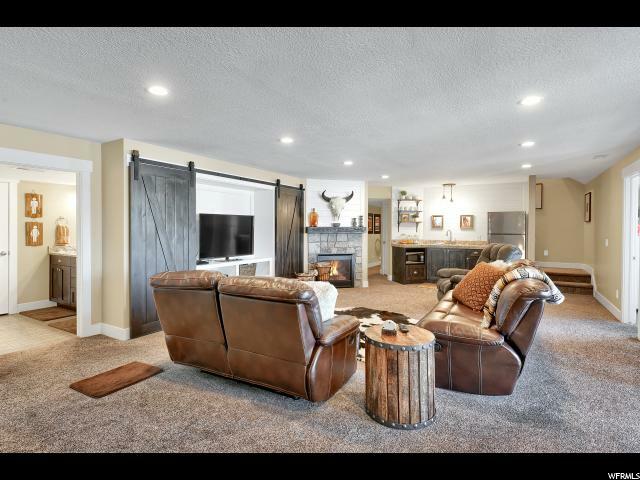 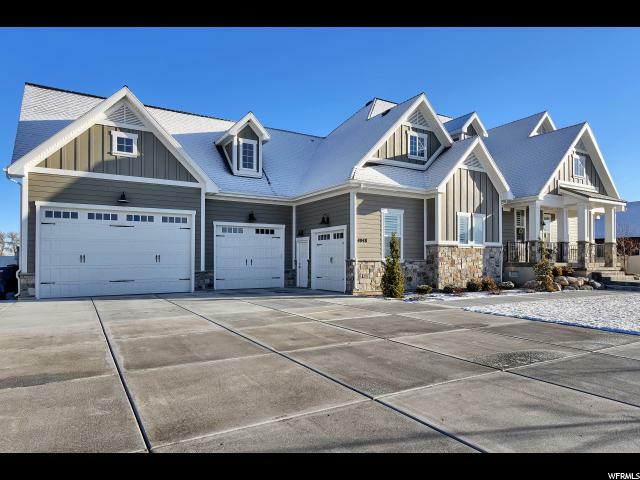 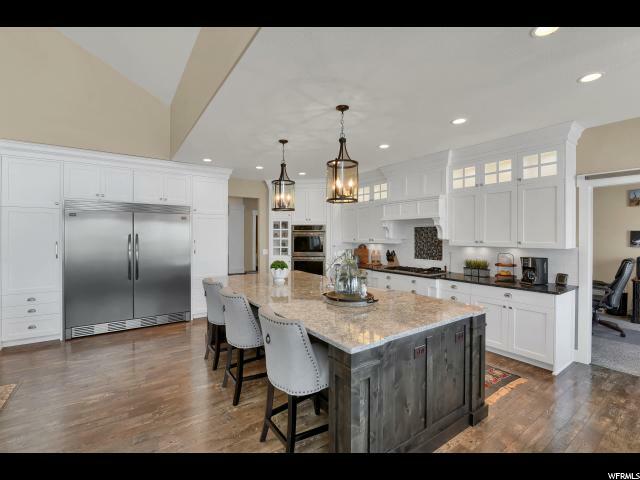 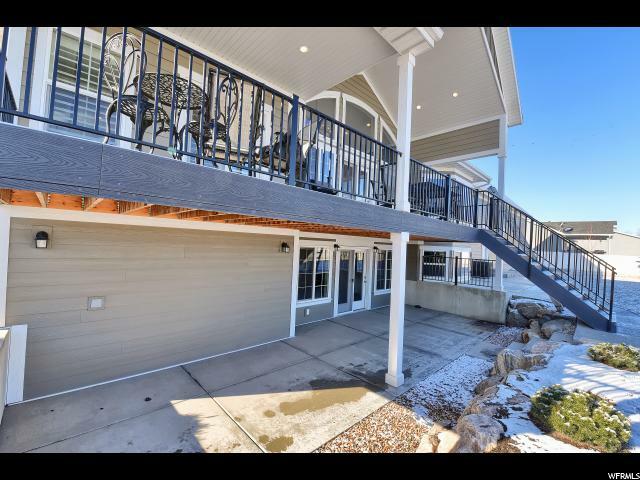 This home also has a covered large covered Trex deck with unobstructed views of the mountains, patio underneath, landscaped yard on auto sprinklers and drip lines, fully fenced, 4 car extra deep and wide garage with workbench and storage space, and it is immaculate! 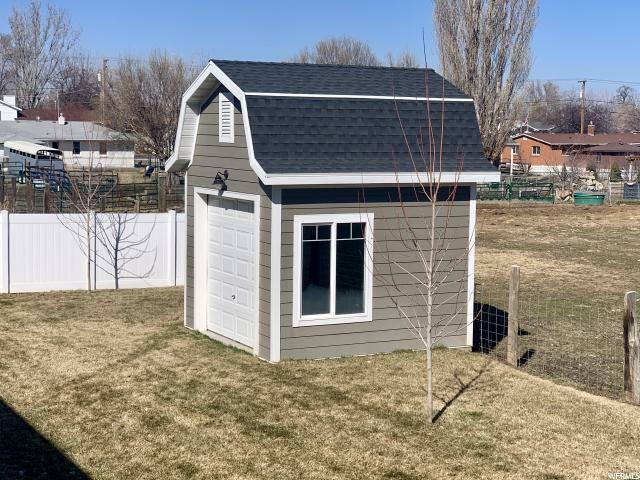 Plus, no backyard neighbors. 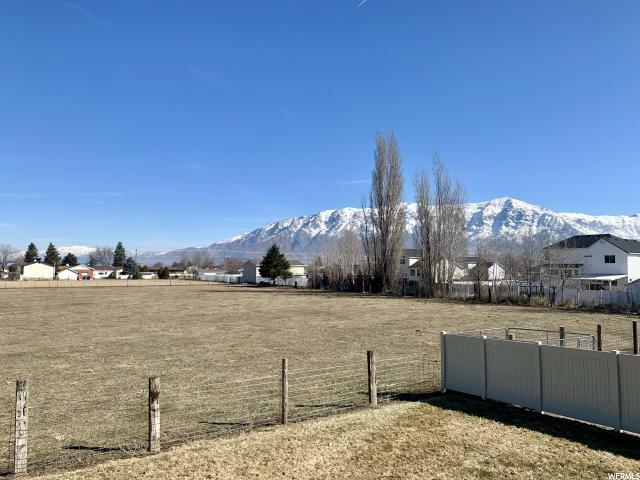 Land is used for hay and does not have road access to be built on.